۞ NICKNAME: Ahro, Riri, Ahrin, AhRi, AhRo... i mean, "ahri" is short enough... You could eventually call her Jin tho'. Ahri is the typical popular girl of the school. Everyone knows her and she knows everyone. She knows a lot of stuff about the school. People usually come to see her when they're lost or something. Ahri likes to act spoiled and bitchy if she doesn't likes someone. She also really hates when people steals her place under the spotlight. If you might think that she's a braindead attention whore, she's actually quite smart. She's not a typical "Chloé Bourgeois", even though she likes abusing her power. The young lady really enjoys being beautiful. She's really active in the school's life. She's usually the one who prepares cool events and parties for everyone. Her parties are always super fun and cool. She invites everyone so, even if you're not popular, you'd get invited. But don't hope for her attention too much. She'll still stay with the popular kids or her friends. Ahri was always the rich, popular girl. Her life was any girl's dream. Nothing really special happened to her until she fell in love with some guy. She was trully addicted to him and he seemed to appreciate her. After she became his girlfriend, she soon noticed that he was going out really late during night without any reasons. Sometimes, he would even leave class to go in the city. Ahri was really jealous and scared to lose her lover. She started to follow him when he left the class. The fox lady was more than surprised to see her soulmate transforming into some kind of magical knight. He fought some weird monsters on the school's roof. Her boyfriend explained her that he was a star guardian. A protector of the universe chosen by the First Star. 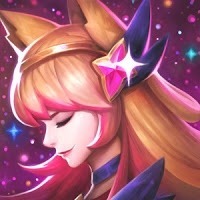 Ahri found these star guardians story extremely cool. She wanted to tell everyone but, her boyfriend asked her not to. Ahri followed him to every of his missions. She loved seeing him fighting and he loved fighting for her. One day, as he was in extreme danger, Ahri felt a light going through her body. The First Star choosed her. And with her new powers, she saved her lover's life and they started fighting together to save the city. 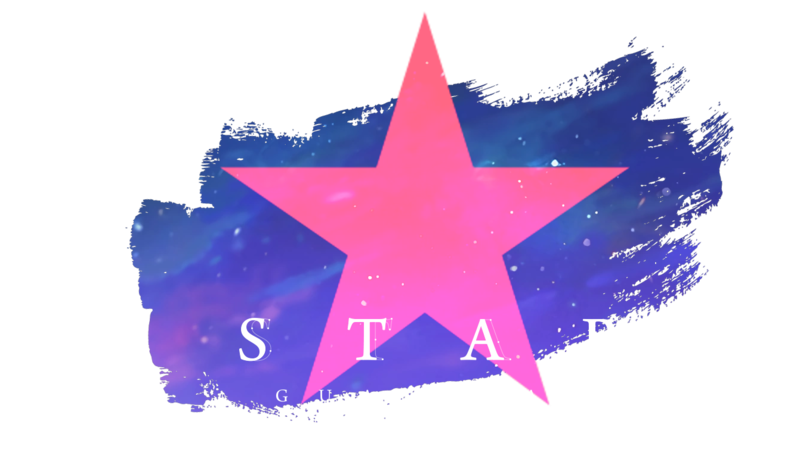 They eventually met other star guardians in the school and they decided to do some cool crew. They had fun in school the day and they saved the city the night. One night, as they were fighting in the Valoran City's Park, they began to notice that the number of monsters was abnormally high. Some weird purple portals began to open. For the second time, they were in real danger. But this time, no one could save them. Ahri felt the light of her body leaving. But he saved her. They lost two star guardians that day. Only Seokjin Ahri, Fortune Sarah and Ahri's boyfriend survived this mysterious attack. Since this horrible night, Ahri started to understand how important was her mission. Ahri's boyfriend was totally traumatized by the loss of two of his best friends. He stopped going outside and he would stay locked whole days in his room. He kept the two broken stars of his friends with him and totally lost his mind. Ahri and Sarah continued fighting during the night, but the void monsters became even more powerful. 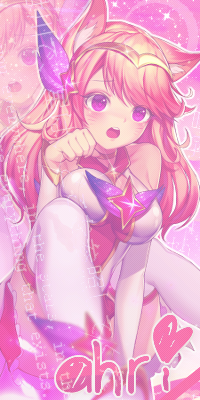 It seemed that killing star guardians made them even more powerful. Ahri went to see her boyfriend, she knocked the door but no one answered. She decided to break the door, extremely worried. When she entered his room, she could only see three broken stars on the ground. Dark blue, Bright yellow and Minty green. He died because he refused to fight. 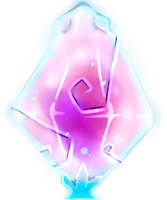 Ahri understood that the First Star was extremely useless, giving them these powers and these responsabilities without even caring about their feelings.